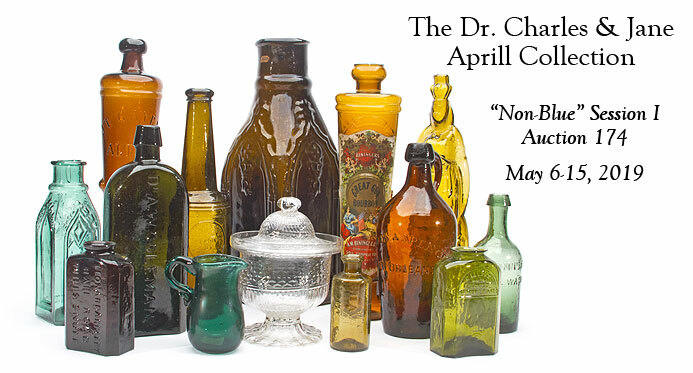 Got Glass? 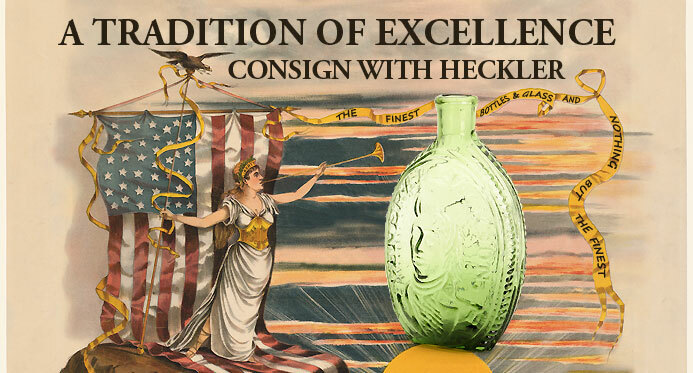 We are now accepting consignments for our 2019 auction schedule. 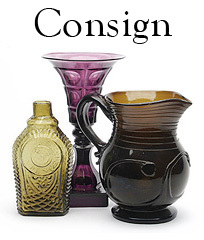 Contact us to discuss your consignment and auction options or learn more about consigning here. 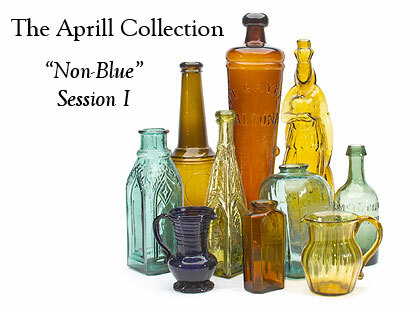 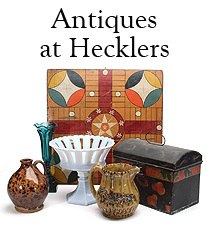 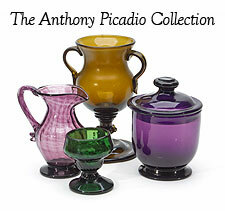 Antiques at Heckler: Heckler is pleased to periodically offer a selection of Americana and antiques at auction.